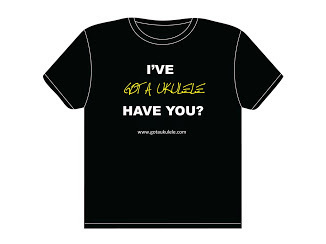 Whilst I started Got A Ukulele as an absolute beginners blog, it would be amiss of me to avoid music theory altogether. I will therefore create a few new posts that cover the absolute basics of music theory that you should probably get your head around! 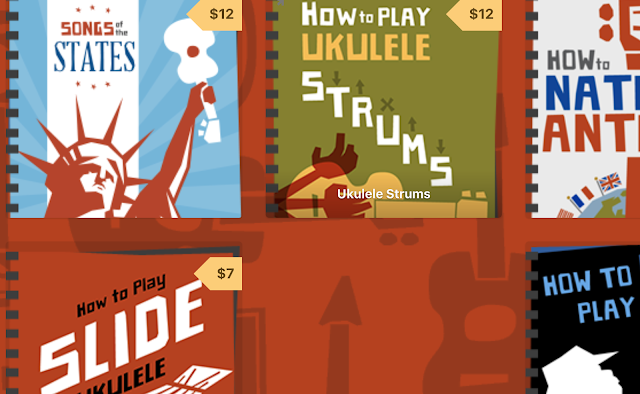 In this first issue, we deal with the absolute basics of the notes on the uke. 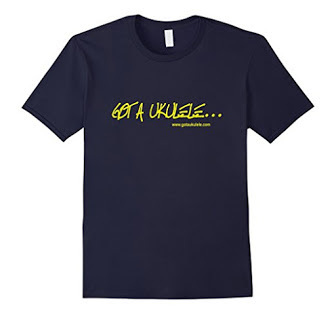 As we have discussed in an earlier post, the strings on a standard tuned Uke are tuned to G,C,E and A (G on the string nearest the ceiling, and A on the string nearest the floor). 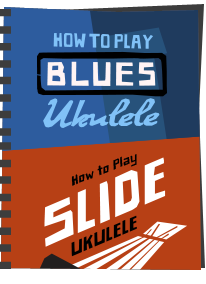 But of course, the neck of your ukulele is covered with frets. When you fret a string on the uke you shorten the length of the string which changes the way it vibrates and makes it sound higher. Knowing this and that moving up each fret moves you up a "half step" in the notes scale, by knowing your open strings are tuned GCEA, you should be able to work out any note on the neck. So how do we work up the note scale? Well, as you probably know, major notes in music are named as A, B, C, D, E, F, and G. It does however get a little more complicated as we have sharps and flats, and these represent intermediate notes between these major notes. A - A#/Bb - B - C - C#/Db - D - D#/Eb - E - F - F#/Gb - G - G#/Ab - and back to the next A. This run of notes from that lower A to the next one up is called an Octave. The '#' symbol above means a sharp note and the 'b' means a flat. They are named together as they are essentially the same note - the A# plays the same as a Bb! But hang on, you are asking, why are there no sharps/flats between some of the notes, like between the B and C and the E and F? Well, they don't exist! If you can picture a piano keyboard, the black keys represent the sharps and flats. If you look, the black keys dont appear between each and every white key, in some cases the white keys are next to each other. These are the keys that represent those notes above that don't have a sharp or a flat. 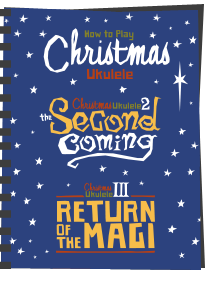 So, now you know how the notes run on the scale, if you take your ukulele and look at the G string - using the list of notes above, you now know that the first fret will play you a G#/Ab, the second fret an A, the third fret an A#/Bb, the fourth fret a B and so on. 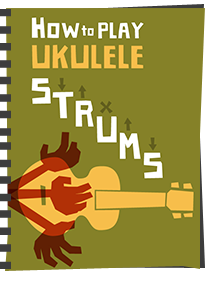 You can apply this to the other strings as well, and using the sequence work out any note at any fret on the ukulele! If you are feeling brave you could try to memorise them all, but I would suggest that you do try to memorise all of those up to fret four of five on each string. Wow! I have always wanted to learn about music and how to play an instrument. Unfortunately, I did not have it available to me as a child. I have recenty had to stay home do to a disability and thought this is the best time to learn. 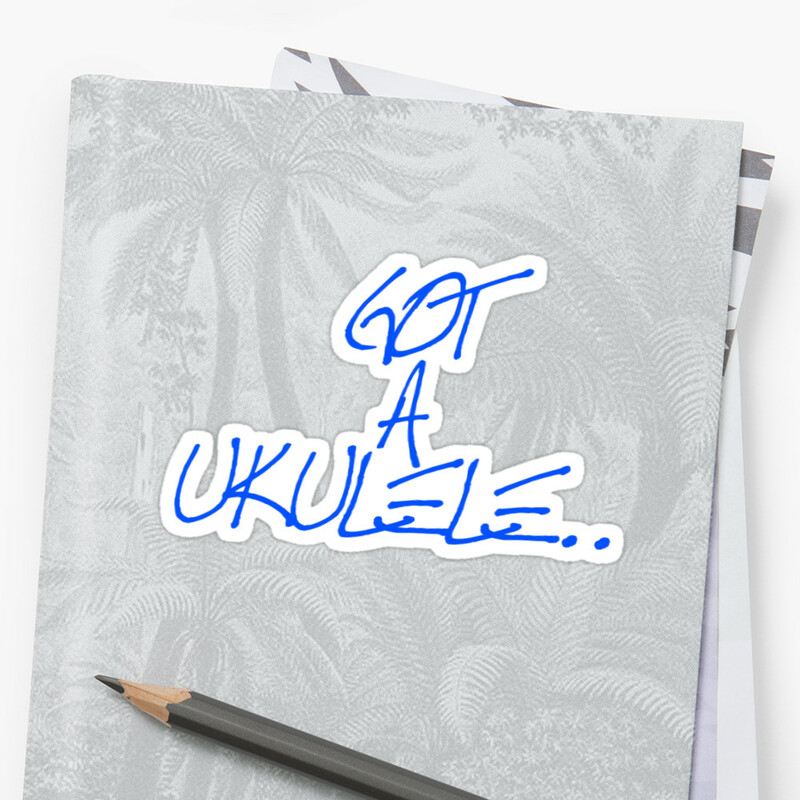 So i bought a uke and I am teaching myself via internet searches. Your description above has OPENED my EYES to music. Where I was a little scared as to what I was doing at first... plucking away at my uke. I am now filled with confidence to continue going forward. Thank you! & keep on strummin' ! I've been looking at ukulele theory on the web for weeks now and this is the first time someone has described scales in a way I actually understand. Thank you! Luckly when my friend bought me a ukulele a couple days ago for my birthday he got me a chord book as well, and the way it lists the first line of each note set has this scale and I only just realized it now thanks to this page. I've also learned a couple songs already.